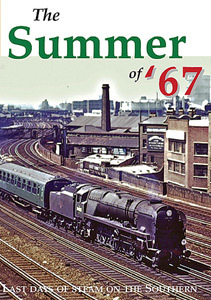 Special DVD showing the end of steam on the Southern Region in 1967. 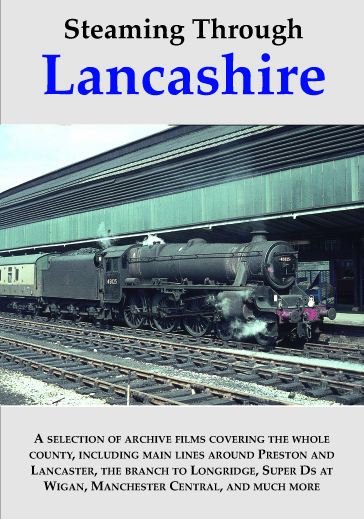 Full of archive film in and around Southampton, Bournemouth and London. 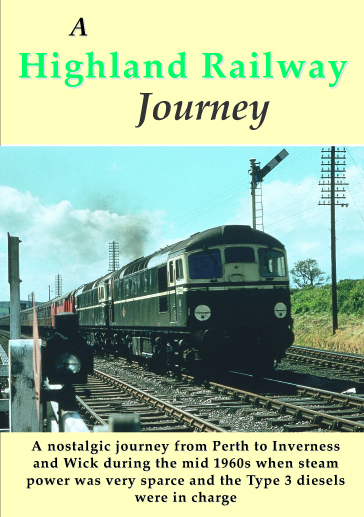 A review of the end of steam on the main line from London Waterloo to Bournemouth and Weymouth. 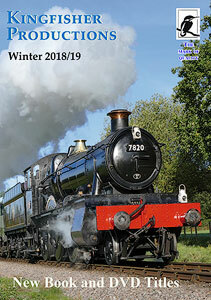 Includes steam action on the main line in 2007 with Southern engines such as Merchant Navy Class Clan Line , Tangmere and Lord Nelson. 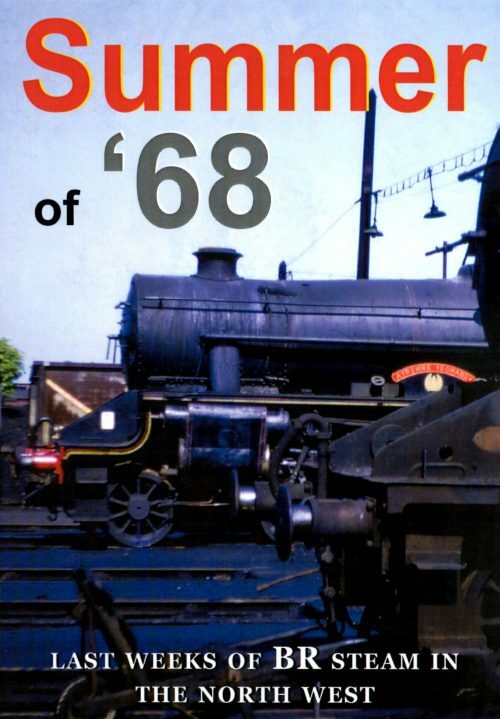 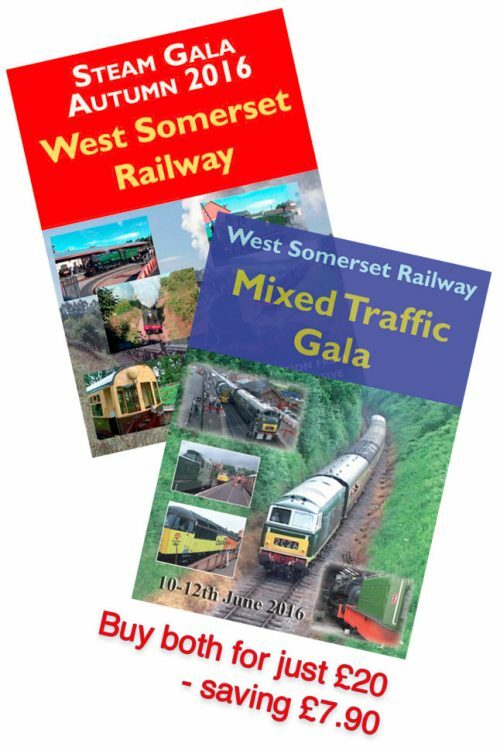 A review of events at the Mid-Hants Railway and Swanage Railway commemorating the end of steam and interviews with those who recall the last days in July 1967 including Driver Stan Symes of Dorset fame.